Definitely like to pick up Yanks but I'll more likely get the UK Eureka Films edition as compared to Twilight Times it should be a lot cheaper,never seen The Big Fix with Dreyfuss but remember the old VHS/Beta release of it back in the day! Not long ago rewatched Paradise Alley and it's great fun and certainly underatted! 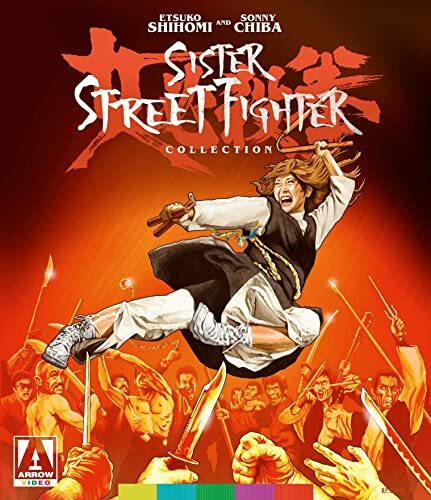 Arrow will release the complete Sister Street Fighter collection on a 2-disc blu-ray set on March 4th in the UK and March 5th in the US ! 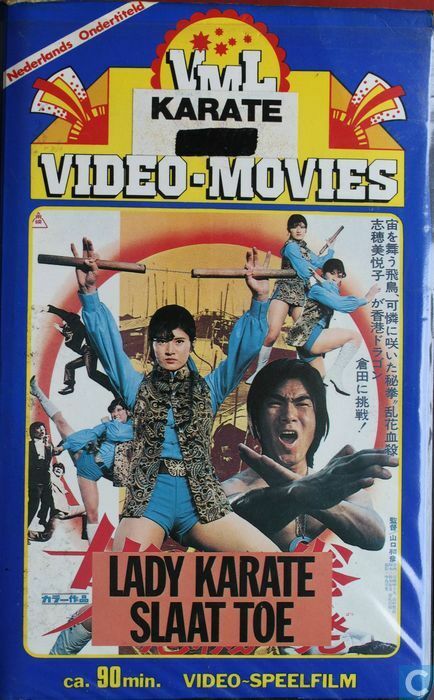 On a side note : Back in the days of video rental shops the Sister Street Fighter films were retitled as Lady Karate here in The Netherlands.